The difference between the written and spoken word can often be cavernous, especially when it comes to a book being adapted into a movie. There are nuances on each side that color what the reader or viewer gets out the experience, with imagination playing a big part in that process. 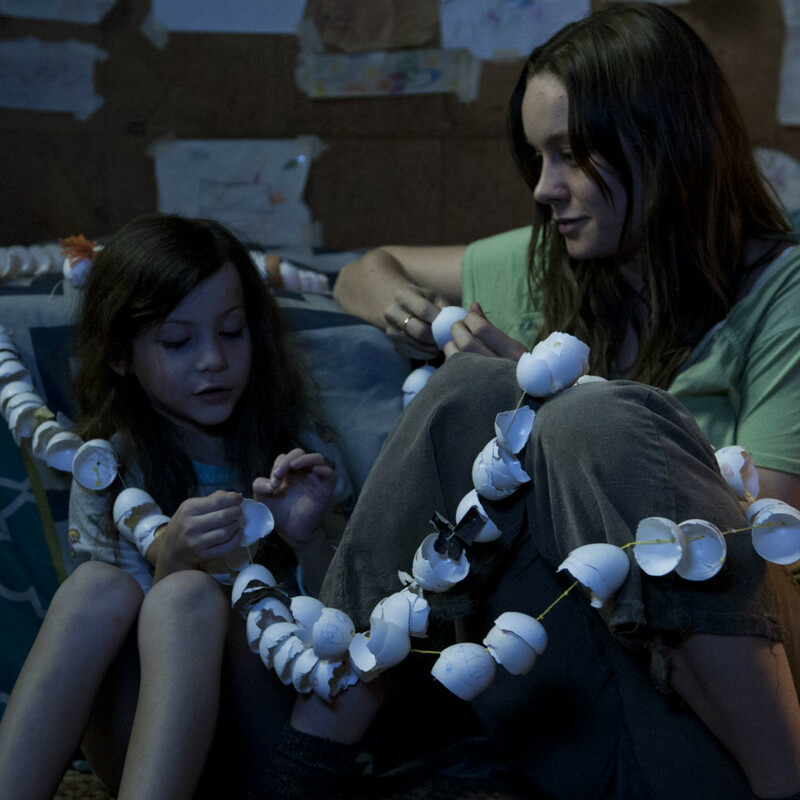 This can explicitly be seen with the new movie, Room. 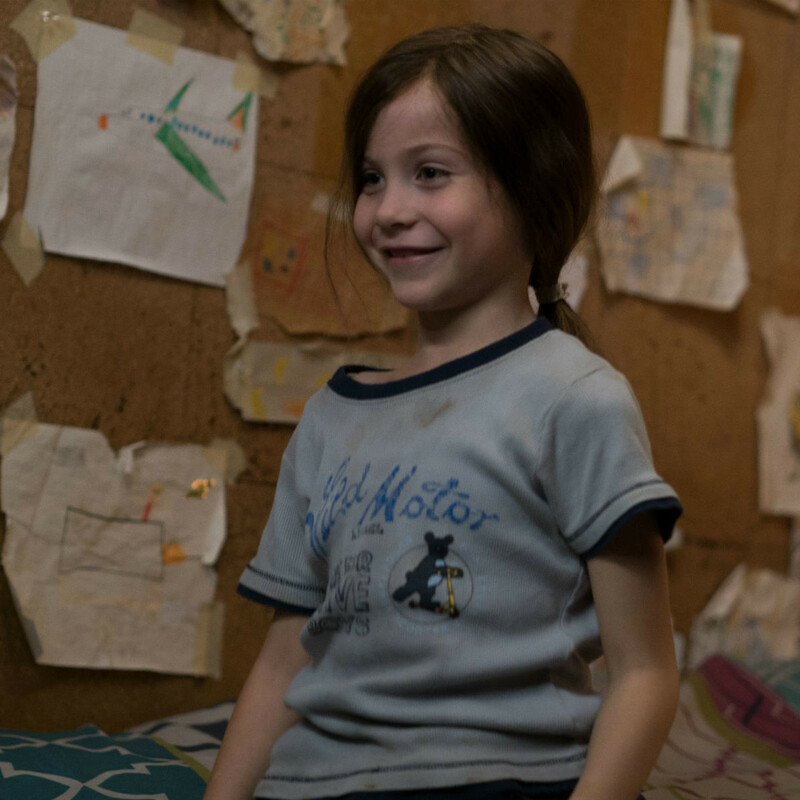 Based on the book by Emma Donoghue, it follows two characters: Ma/Joy (Brie Larson), who was kidnapped by a man she calls Old Nick (Sean Bridgers) seven years ago, and Jack (Jacob Tremblay), her son who was born while she was imprisoned in a small shed behind Old Nick’s house. Uncertain when, if ever, they would be able to escape, Ma has taught Jack that the room they’re in is the entire world. Consequently, Jack refers to everything in the room as if they were his friends: Sink, Bed, Wardrobe, etc. 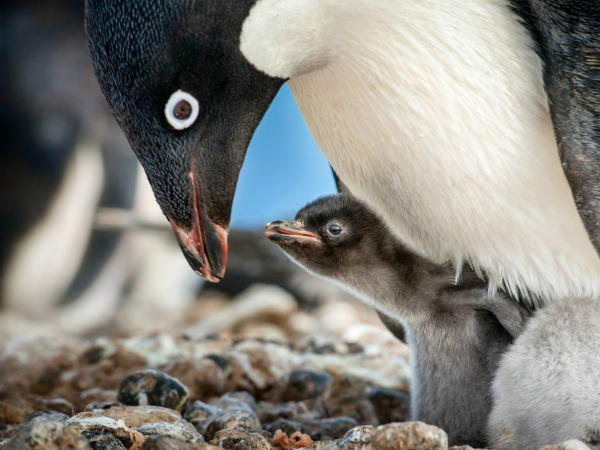 Upon Jack’s fifth birthday, Ma decides to finally try in earnest an escape attempt, using Jack as the means to the end. If you’ve seen the trailer or commercials, it’s no spoiler to say that they succeed in their attempt. 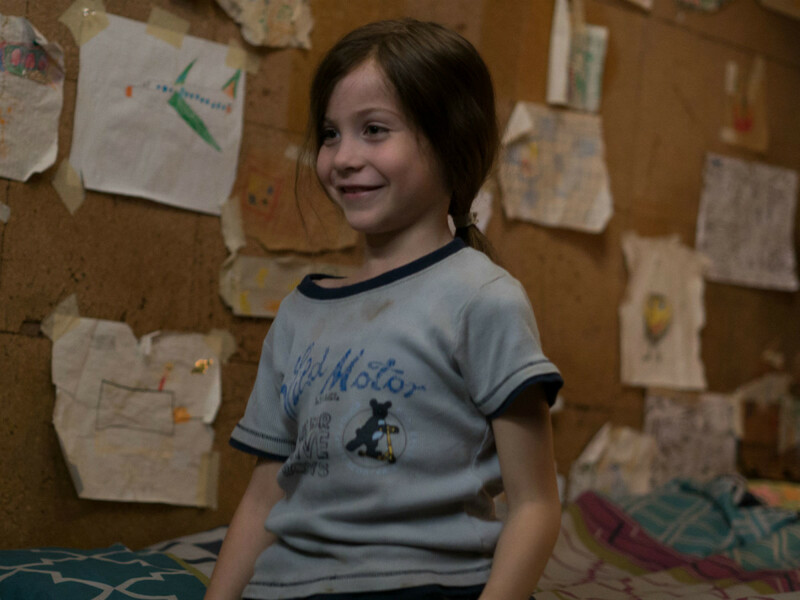 As written by Donoghue and directed by Lenny Abrahamson, the film is split almost evenly between Ma and Jack’s time in captivity and their acclimation to the world at large after their escape. While each part has its fair share of dramatic moments, the film as a whole ends up being underserved by the equal split. 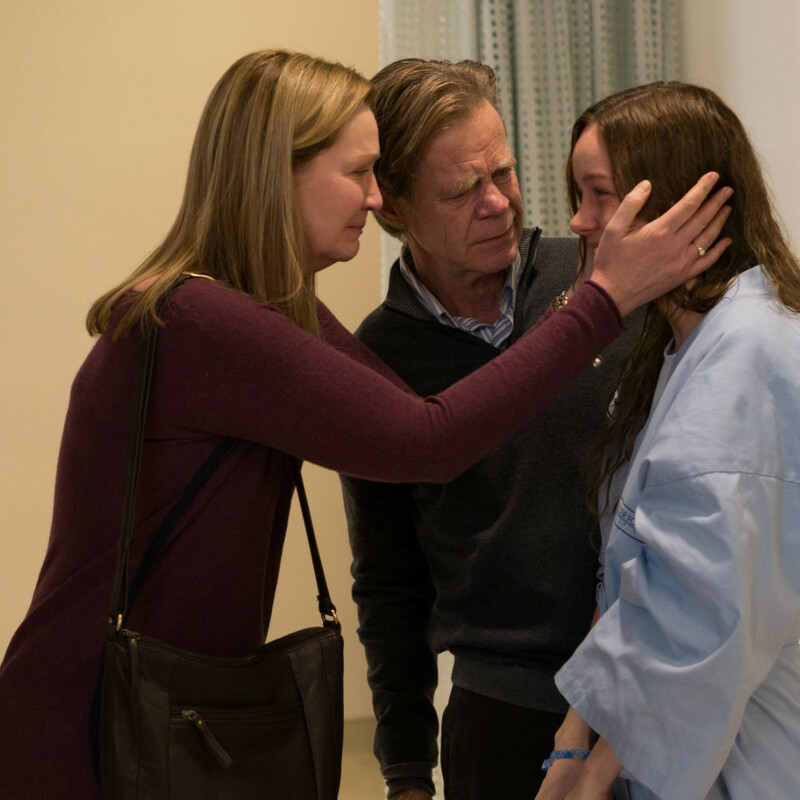 By not spending more time in the room or showing the full range of what Ma/Joy has had to sacrifice over the years, the story feels muted. 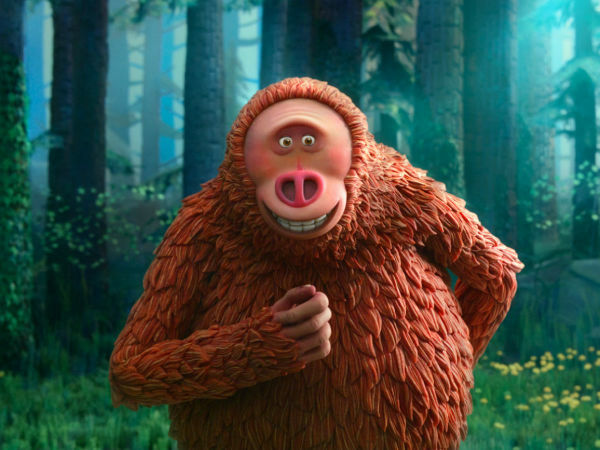 On the other end, a full film could be made about the difficulties of entering an unfamiliar world, and the amount of time given for that here just doesn’t seem adequate. But what saves the film are the performances of Larson and Tremblay. 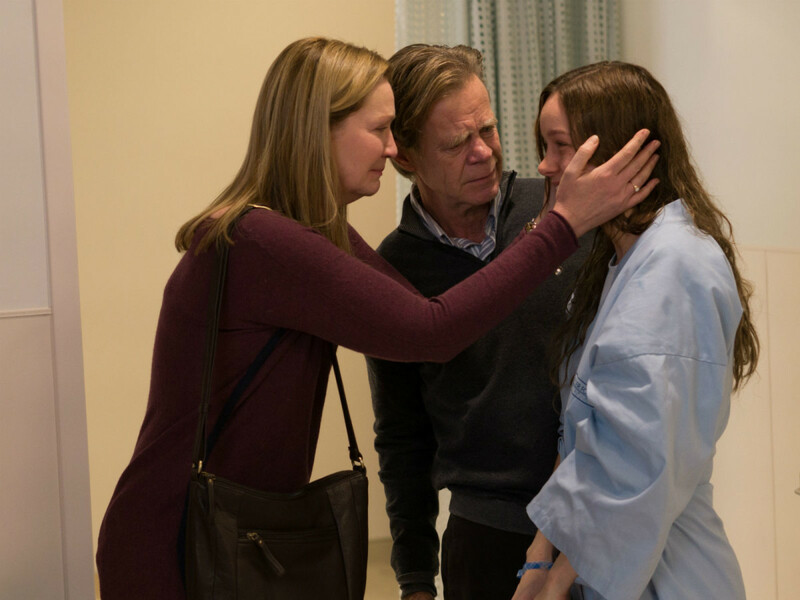 As she has in recent films like Short Term 12 and The Spectacular Now, Larson has the ability to display empathy and anger with just as much force. She never overplays her role here, allowing each moment to unfold honestly and without pretense. Tremblay is likely to become the next go-to child actor after this performance. He elicits both pity and wonder in how he plays Jack, especially following the escape. His role is not showy and it never needs to be; he performs it simply and beautifully. 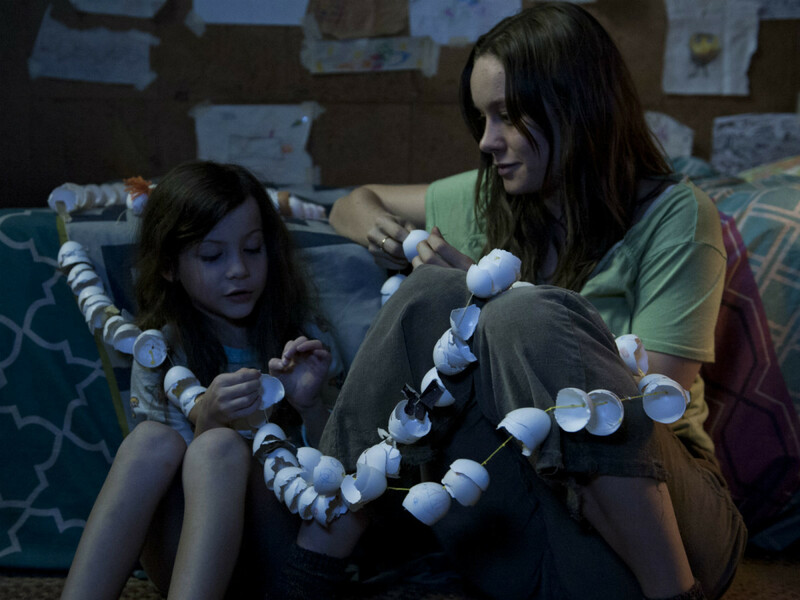 While the book version of Room remains better purely because of the details that Donoghue can include there without sacrificing the narrative, the film still delivers in the end. The power of the story comes through thanks to the unique mother and son relationship that Larson and Tremblay portray so well.